Jenny Slate started her career doing stand-up with her comedy partner, Gabe Liedman, who she met when they were both students at Columbia University. But things really took off in 2009 when she and Dean Fleischer-Camp produced Marcel the Shell with Shoes On, a short film on YouTube that instantly went viral. After a brief stint on SNL, she moved to LA and has since been featured on Parks and Recreation, Bob's Burgers, Bored to Death and Comedy Central's Kroll Show. "I don't want to scrub myself clean. I'm always interested in characters when they misbehave because of hurt." 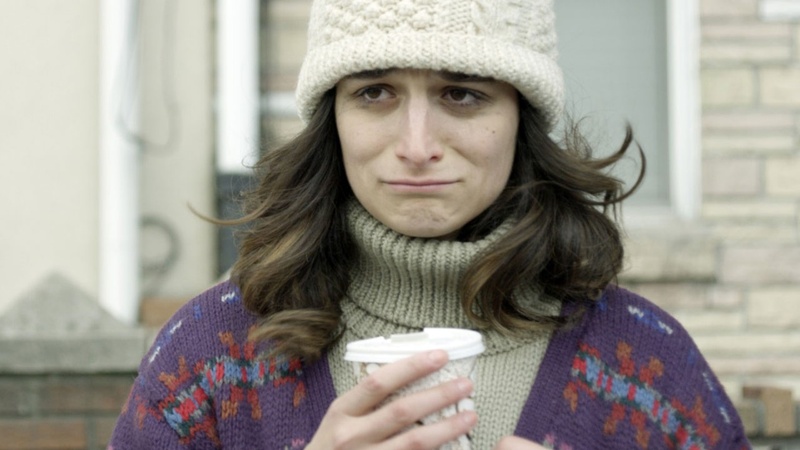 Comedian Jenny Slate on her first starring role.